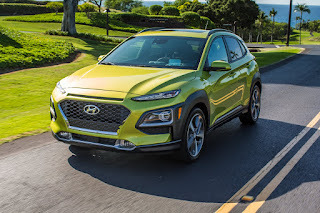 “The all-new 2018 Hyundai Kona made quite a splash in the Northwest Outdoor Activity Vehicle of the Year competition, easily dominating the subcompact class with nimble handling, excellent quality, and an interior that impressed NWAPA members,” said NWAPA President John Vincent of U.S. News & World Report. 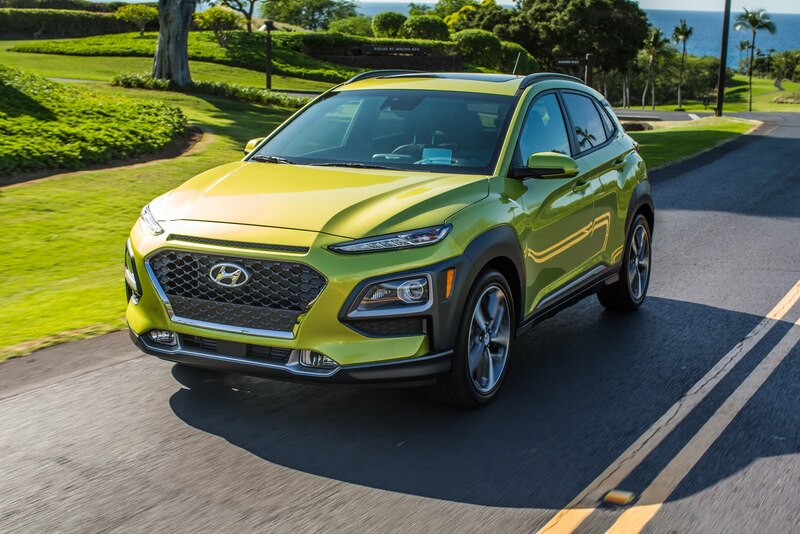 Starting at $19,500, Hyundai Kona is an exceptional value with standard equipment that includes a 7” LCD touchscreen with rearview camera and Android Auto™ & Apple CarPlay™, LED Daytime Running Lights and 16” alloy wheels. Kona standard engine is a fuel-efficient 2.0L that delivers up to an EPA-estimated 33 MPG highway (FWD). Kona was developed with a focus on enhanced driving dynamics and responsive performance for a variety of urban and multi-surface driving conditions. A whole host of advanced safety features are also available including a Lane-Keeping Assist system, Blind-Spot Collision Warning, Rear Cross-Traffic Collision Warning, Lane Change Assist, Parking Distance Warning and Forward Collision-Avoidance Assist with Pedestrian Detection.